"Participate in the Fight against Corruption-Take Integrity Pledge" – Click here.. 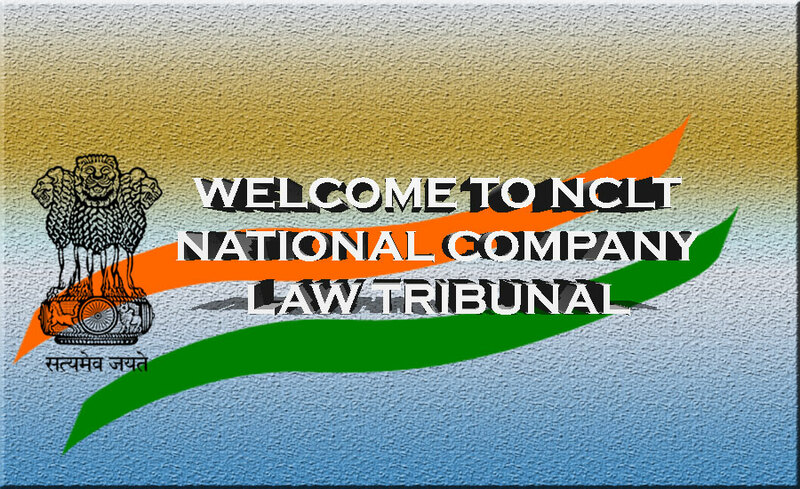 The National Company Law Tribunal has been constituted w.e.f. 1st June,2016 and by virtue of Section 408 of Companies Act,2013. The Central Government has constituted National Company Law Tribunal (NCLT) under section 408 of the Companies Act, 2013 (18 of 2013) w.e.f. 01st June 2016. In the first phase the Ministry of Corporate Affairs have set up eleven Benches, one Principal Bench at New Delhi and one each Regional Benches at New Delhi, Ahmedabad, Allahabad, Bengaluru, Chandigarh, Chennai, Guahati, Hyderabad, Kolkata and Mumbai. These Benches will be headed by the President and 16 Judicial Members and 09 Technical Members at different locations. Filling up of 4 posts of Judicial Member in the National Company Law Tribunal [English Version]. Filling up of 4 posts of Judicial Member in the National Company Law Tribunal [Hindi Version]. Filling up of 12 posts of Technical Member in the National Company Law Tribunal [English Version]. Filling up of 12 posts of Technical Member in the National Company Law Tribunal [Hindi Version]. Constitution Special Bench at Chennai. Awarding of Contract for providing of manpower services for a period of two years in NCLT, Gauhati Bench. Awarding of Contract for providing of manpower services for a period of two years in NCLT, Mumbai Bench. Tender Notice for hiring of Taxis for the use in NCLT, New Delhi. Corrigendum to the awarding of Contract for providing of manpower services for a period of two years in NCLT, New Delhi Bench. Awarding of Contract for providing of manpower services for a period of two years in NCLT, New Delhi Bench. "Participate in the Fight against Corruption-Take Integrity Pledge"
Location and postal address of NCLT and its Benches. 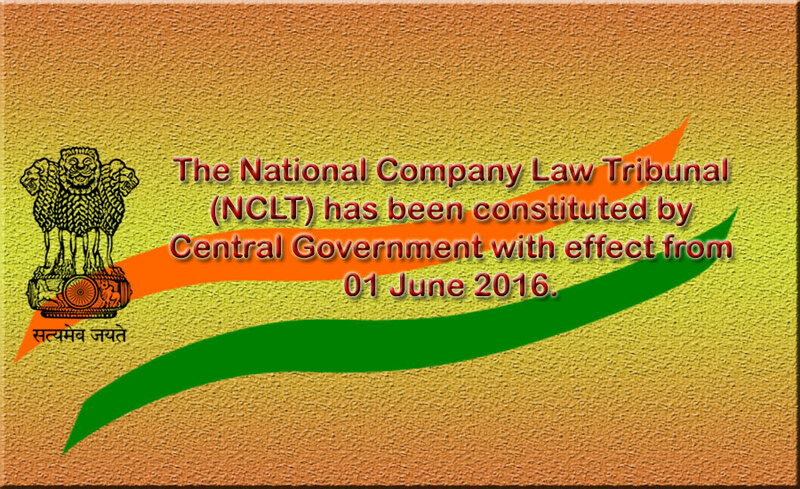 Citizen's Charter Of National Company Law Tribunal.